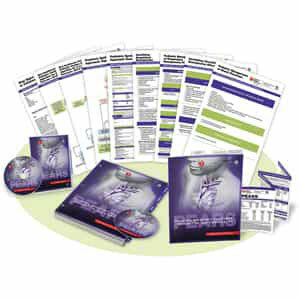 AED Superstore is proud to announce we now carry American Heart Association Training Course Materials. Along with our extensive inventory of manikins and accessories, you can now make us your one-stop shop for everything you need in BLS, ACLS, PALS, First Aid, Heartsaver, and Friends & Family instruction courses. 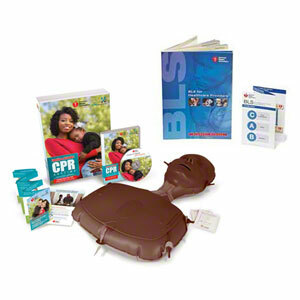 American Heart Association BLS Course Materials for Instructors and for Students who need Certification or Renewal of Basic Life Support Skills. 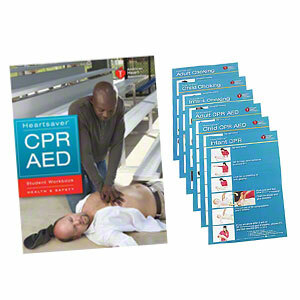 CPR Anytime® kits can be found here. 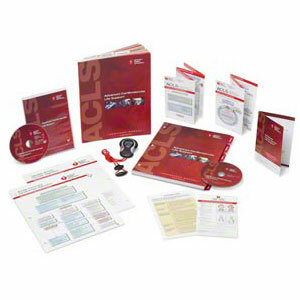 American Heart Association ACLS Course Materials for Instructors and for Students who need Certification or Renewal of Advanced Cardiac Life Support Skills. 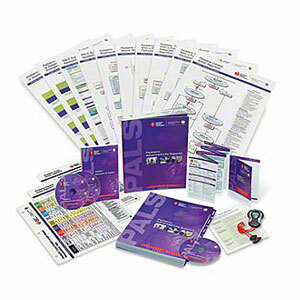 American Heart Association PALS Course Materials for Instructors and for Students who need Certification or Renewal of Pediatric Advanced Life Support Skills. American Heart Association PEARS® Course Materials for Instructors and for Students who need Certification or Renewal of Pediatric Emergency Assessment, Recognition, and Stabilization Skills. Heartsaver® CPR AED is a classroom, video-based, instructor-led course that teaches CPR and AED use, as well as how to relieve choking. This course is for anyone with limited or no medical training who needs a course completion card in CPR and AED use to meet job, regulatory or other requirements. 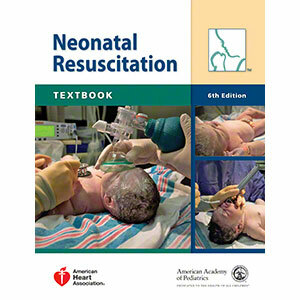 The Neonatal Resuscitation Program® (NRP) is a program which has been developed by the American Heart Association and the American Academy of Pediatrics designed to teach hospital staff, using an evidence-based approach for those who care for newborns at the time of delivery. NRP uses interactive, simulation-based teaching for effective training. 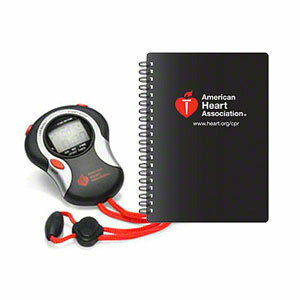 Get the tools-of-the trade, and compliment your total instructor package with these branded American Heart Association Accessories.